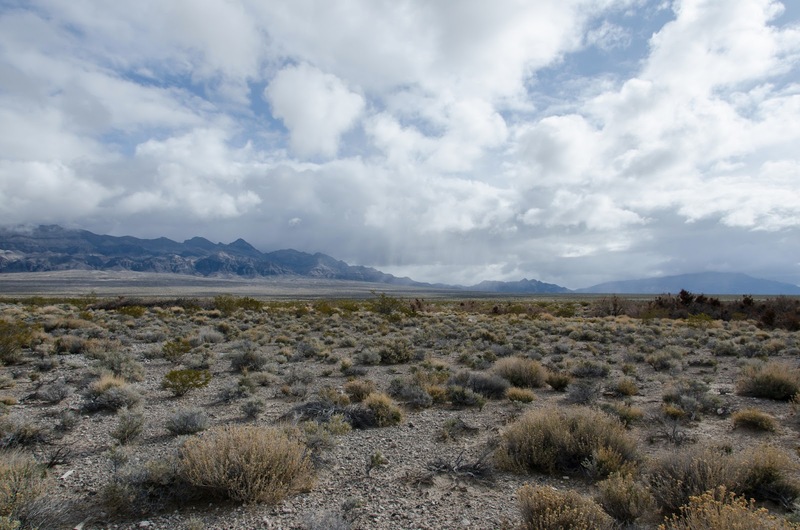 Scattered showers brush past the Desert National Wildlife Refuge in February. The same storm system dusted the higher elevations of nearby Bare Mountains and Spring Mountains in snow. 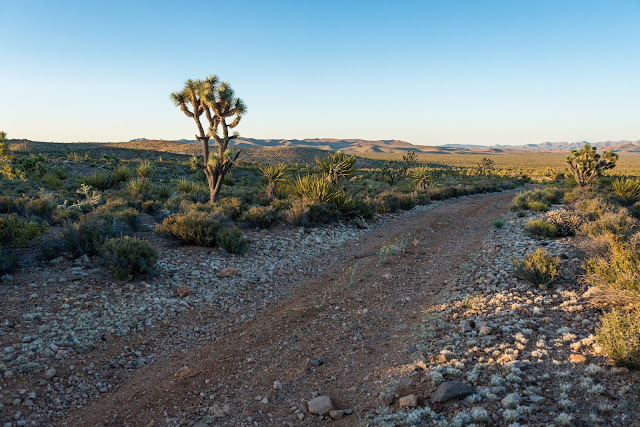 The Desert National Wildlife Refuge was established in 1936, and is the largest refuge in the lower 48 states. 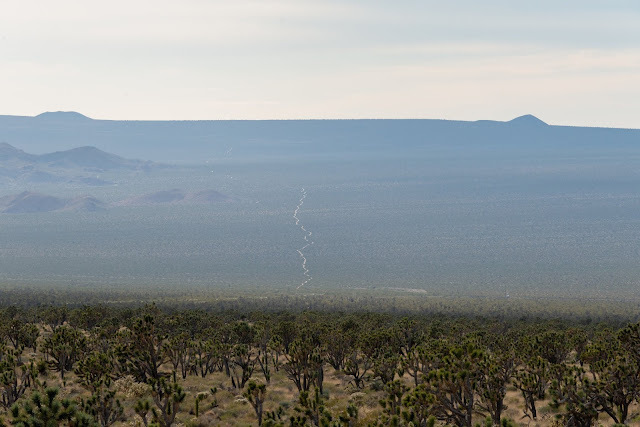 Hopefully urban and industrial sprawl do not isolate this trove of biodiversity from the rest of Nevada's desert wildlands. 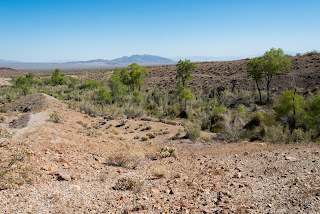 You should plan a hike at the Refuge if you are in the Las Vegas area, and you can access the area from the Corn Creek Field Station off of I-95, north of the city. Bummer - wish I was out here longer...flying out of LV tomorrow evening. I'll try to read up on it more, as I bet it requires 1/2 day minimum to get a broad overview?